You can cook rice for 30 people, anytime, without a rice cooker! Since last November, my son and I have been preparing one meal a month for 60 homeless youth at Seattle’s [James W. Ray] Orion Center. The organization helps homeless youth get off the street and provides them with meals, education and shelter. The meal-calendar is posted and updated to allow members of the public to sign up to prepare a meal for these hungry youth. It has been a rewarding experience to take part in helping to build community. Thank you to a friend who also signed up to help prepare a meal with me. 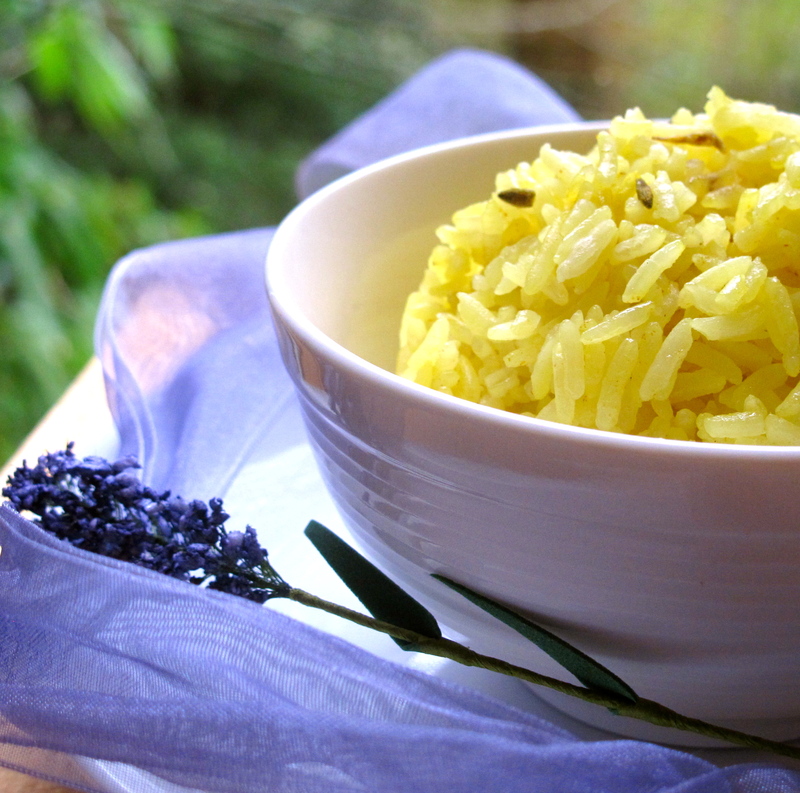 Together—without a rice cooker—we cooked lavender-turmeric scented jasmine rice for 30–6o hungry young people. Rice can be cooked in a rice cooker, on the stove top, or in the oven. My recipe below is for rice cooked in the oven. I wanted to share the recipe so you would know that you do not need to buy a rice cooker in order to cook large quantities of rice. Instead you can purchase a large hotel pan and cook up to 30 servings of rice in about an hour. 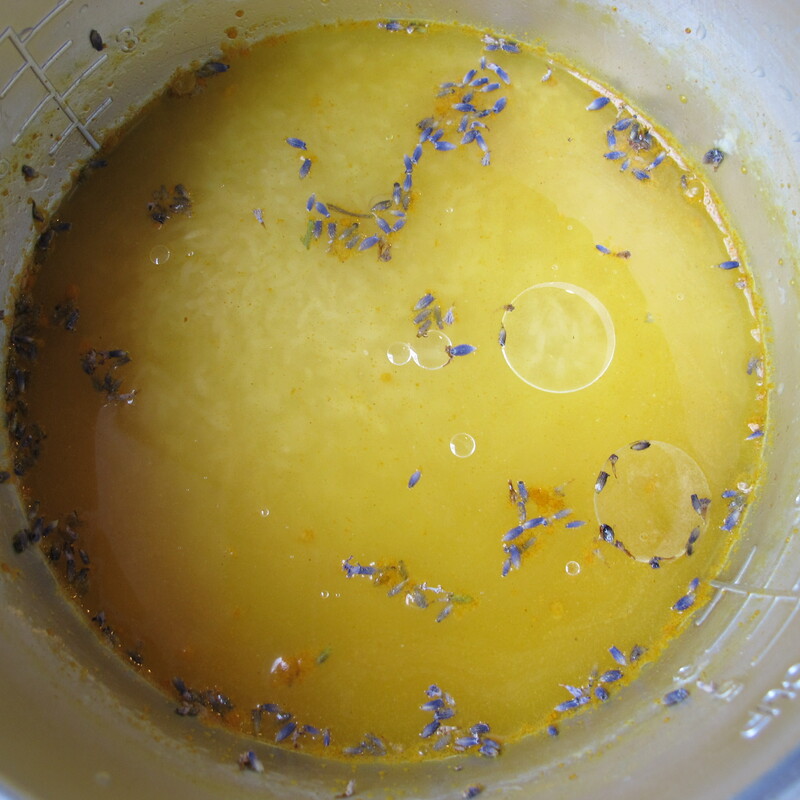 One day I simply played with turmeric powder and lavender in a rice cooker. I found it had an alluring and somehow surprising fragrance. After making this dish I forgot about this new flavor and scent combination until sometime later when I heated up the leftovers and experienced the same unexpected delight. 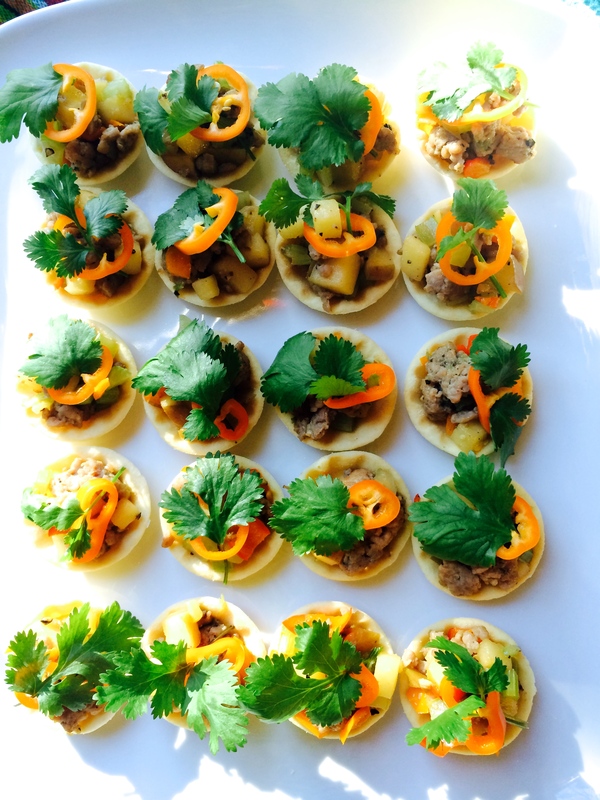 The next time I cooked this recipe was at the first dinner I prepared at the Orion Center. My friend was puzzled by the rice’s flavor and fragrance—”What is it in this steamed rice? 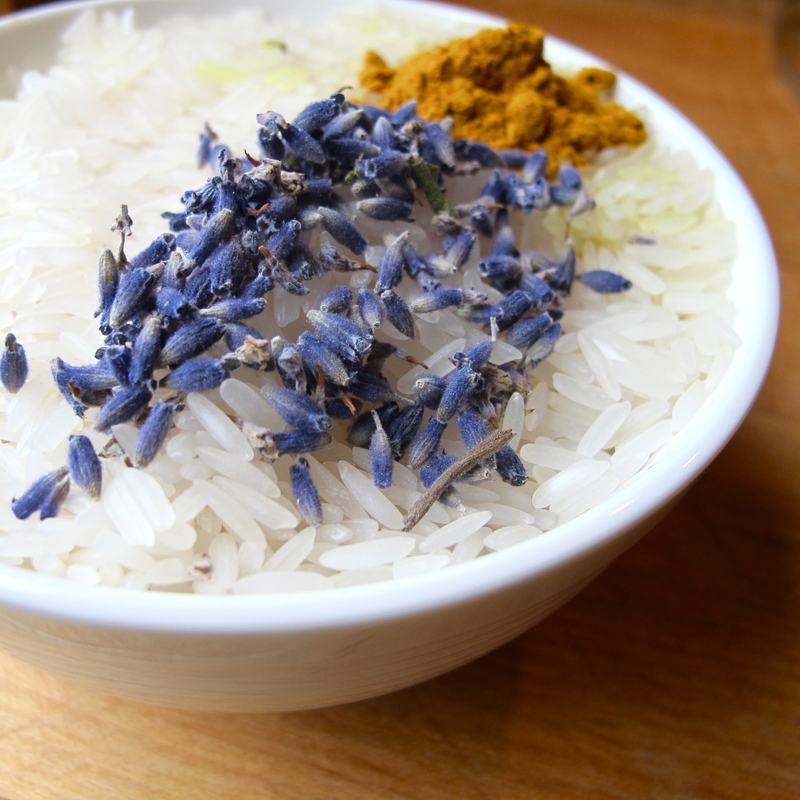 The sweet perfume of lavender complements the pungent turmeric, which is also known as Indian saffron. This amazing blend gives off an alluring aroma and gives the rice a subtle flavor that allows you to serve it with any cuisine. 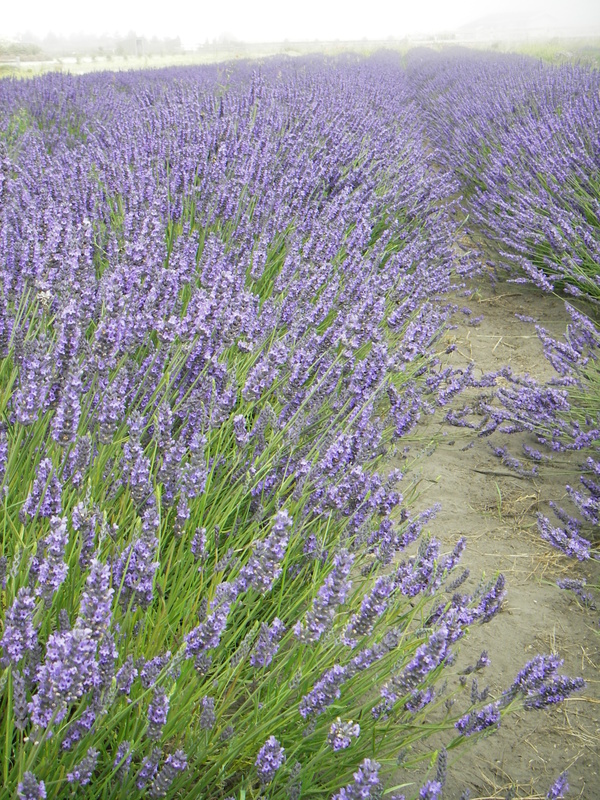 You can find culinary lavender in jars or in the bulk herbs section in a natural food store. When I cook this at a large event, I measure up the jasmine rice, turmeric, lavender and salt beforehand and store them in a large ziplock bag. Each bag will provide a main course or side dish for 30 servings. You can bake enough in your oven to serve 30 people. In a commercial kitchen, where the ovens are larger, you could double the recipe and bake each in a separate hotel pan—one on the top shelf and another one on the bottom shelf. For smaller portions at home, set the oven temperature at 350°F and bake for 30 minutes, then let rest for 10 minutes. The rice to water ratio is 1 to 1 ½.
Preheat oven to 425°F. Place large pan on high heat on the top of your stove and add canola oil. When the oil is hot, add rice, turmeric, lavender and salt and stir for 1 minute. Pour the rice mixture into a hotel pan and then pour in boiling water. Stir well and cover tightly with foil. Put pan in the preheated oven and let it cook undisturbed (no peeking) for at least 40 minutes. Remove the pan from the oven and let it sit for 10 to 20 minutes before removing the foil. Stir and serve. That is just a lovely recipe! Never thought of using lavender with rice. But if pandan and rice go together, why not lavender? 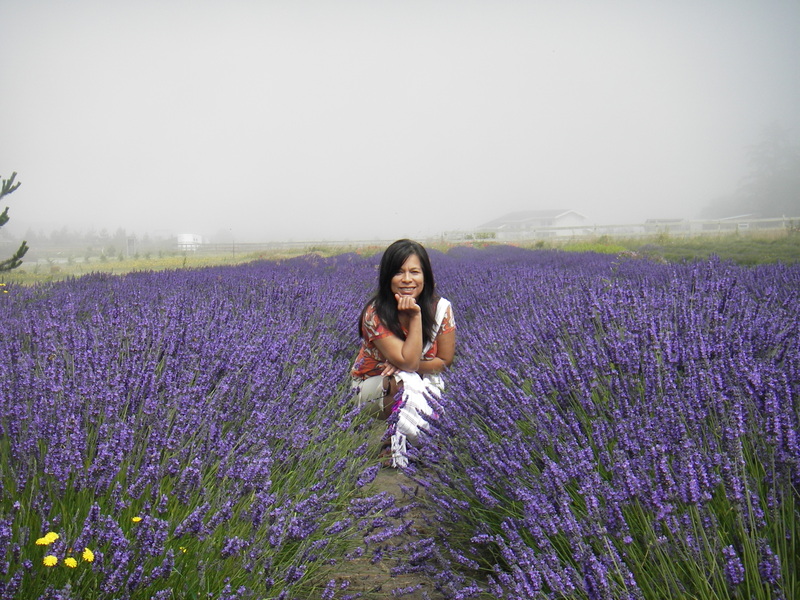 Thanks, also lavender fragrant with jasmine fragrant is amazing combination. We made your baked rice at Youthcare last Wednesday and WOW!. 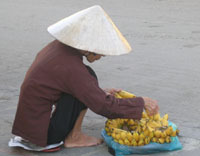 What a wonderful way to cook rice for a crowd! Since we were making chili, I left out the herbs, but it was still delicious. Thank you for sharing this seemingly foolproof technique. I have been interested in fragrant, scented and clean cooking. I saw recently your recipe with Lavender Jasmine rice on the Web. It seems an amazing fragrant recipe. I wonder if you would have a suggestion of entrees to go with this rice? How could I adjust this recipe to steaming rice? I use a VitaClay steamer which cooks wonderfuly. For rice cooker or other sealed over-proof clay pot with lid, simply place canola oil, jasmine rice, turmeric powder, culinary lavender, salt and boiling water together. Turn on rice cooker or place a clay pot in a preheated oven at 350F for 30 minutes. Let’s it sit for 10 minutes without open the lid. The entree that I would recommend for this dish could be any meat or seafood.Please check of my recipes here.